Ryan Altoon is Executive Vice President with AndersonPacific, LLC, a Los Angeles-based development company focusing on investment, entitlement and development of mixed-use infill projects that are transit-oriented and sustainable, creating livable and walkable communities. 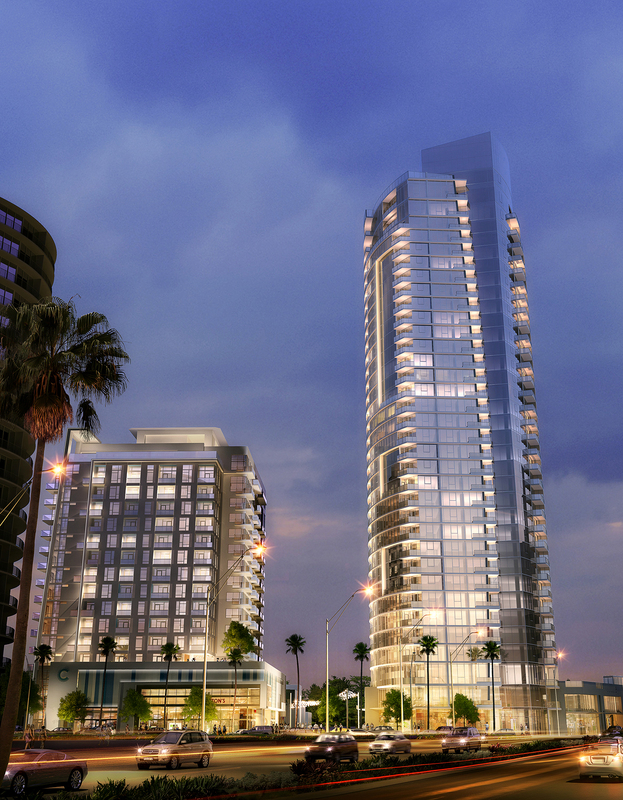 Anderson Pacific currently manages/owns over $1 Billion in projects in key Downtown areas throughout California. Mr. Altoon has over 16 years experience in real estate, strategic planning, management and finance. He is responsible for overseeing entitlement and development projects for the firm. Prior to joining AP he worked at George Smith Partners, Inc., a real estate investment bank and financing company, where he was responsible for underwriting debt and equity packages for acquisitions, development and refinancing myriad product types. Prior to GSP he was Managing Director of GFX Center, a design and reprographics firm he founded, serving the international real estate clientele of a professional services firm. Mr. Altoon also served as a Business Manager for Altoon + Porter Architects, LP. Mr. Altoon received an MBA from the University of Southern California, a Certificate of Architecture from the Harvard Graduate School of Design, and BA in Business/Economics and Art History from the University of California, Santa Barbara. He is a LEED AP, ULI-LA Advisory Board member, Chair of the ULI Leadership Council and TAP Committee, Past Chair of the Downtown Long Beach Alliance, and President of the Greater Toluca Lake Neighborhood Council. Take this opportunity to network with your fellow Long Beach Young Professionals at our bi-monthly networking breakfast. Speaker TBA.